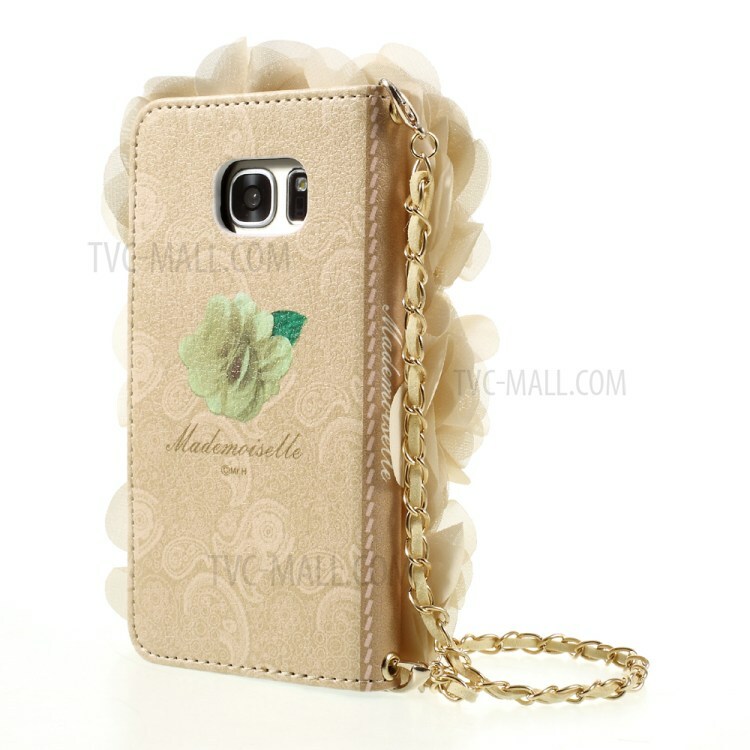 For just $ 5.65 , buy 3D Roses Decor Leather Wallet Mobile Case with Gold Handy Lanyard for Samsung Galaxy S7 G930 – Beige from the wholesale webshop online. 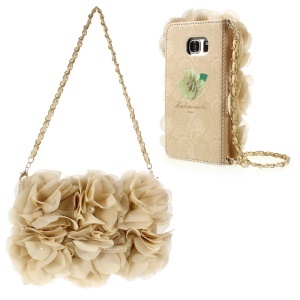 Front covered with beautiful 3D roses, this case stands out of crowd for its unique and elegant design. 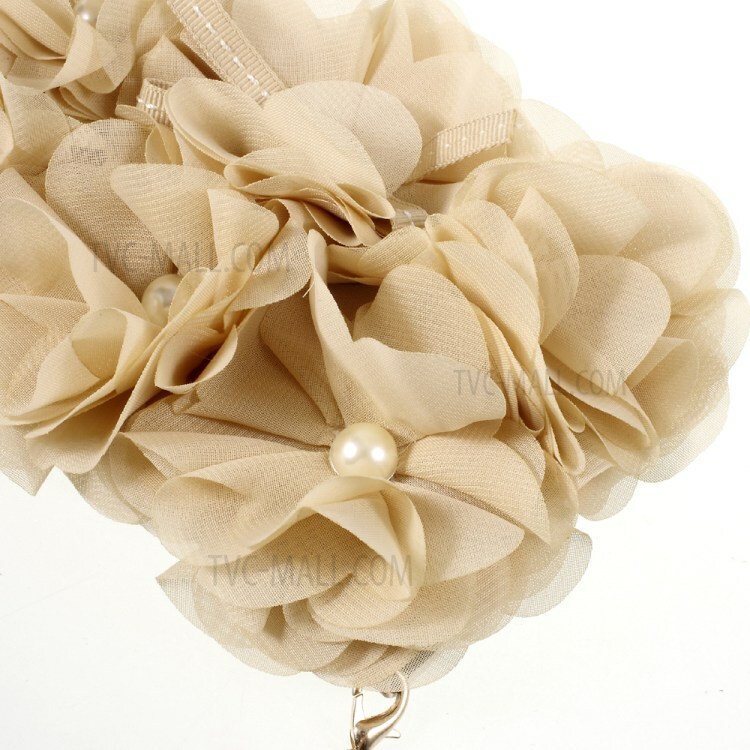 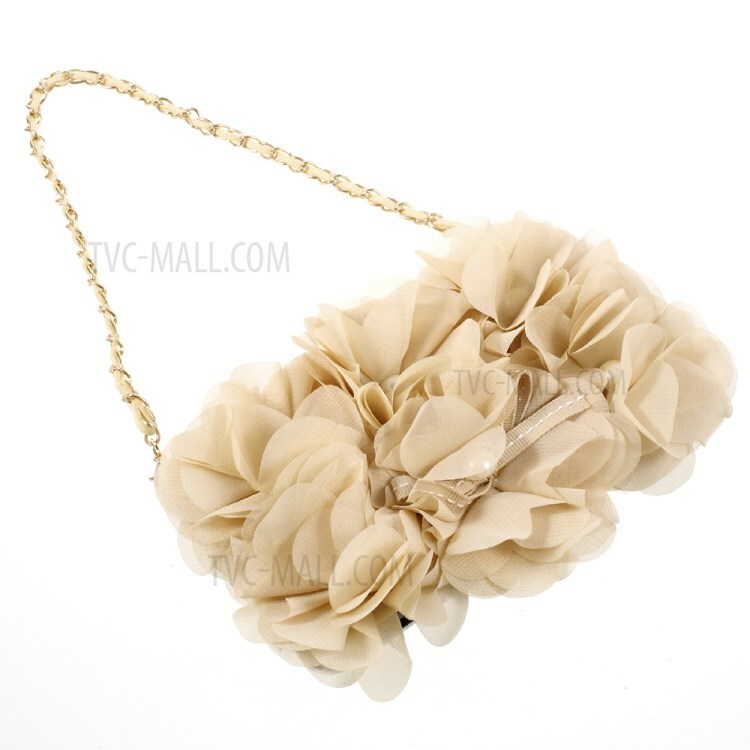 It comes with a gold metal chain, which allows you to carry it like a hand bag. 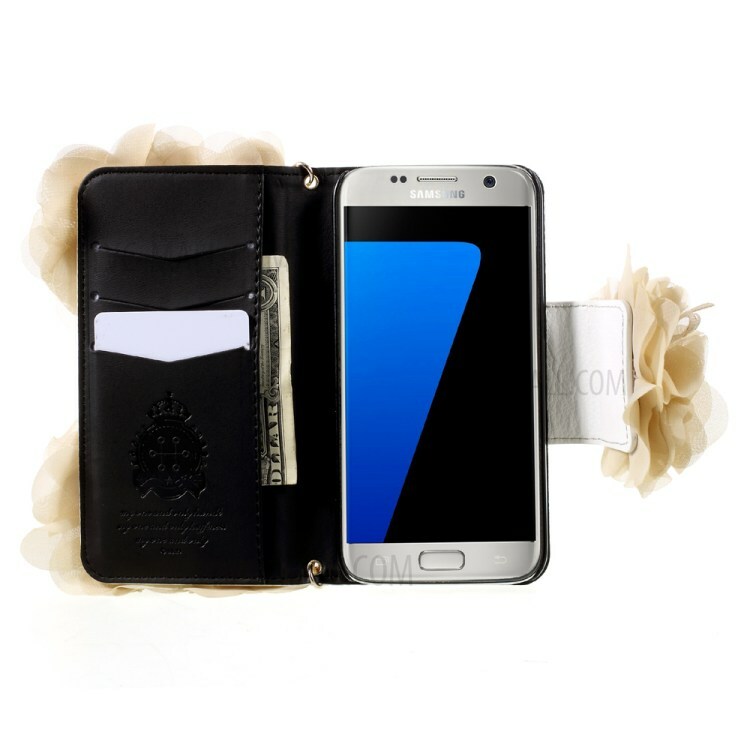 You will be able to store your ID/credit cards and money with your phone conveniently as it has 3 card slots and 1 cash pocket. 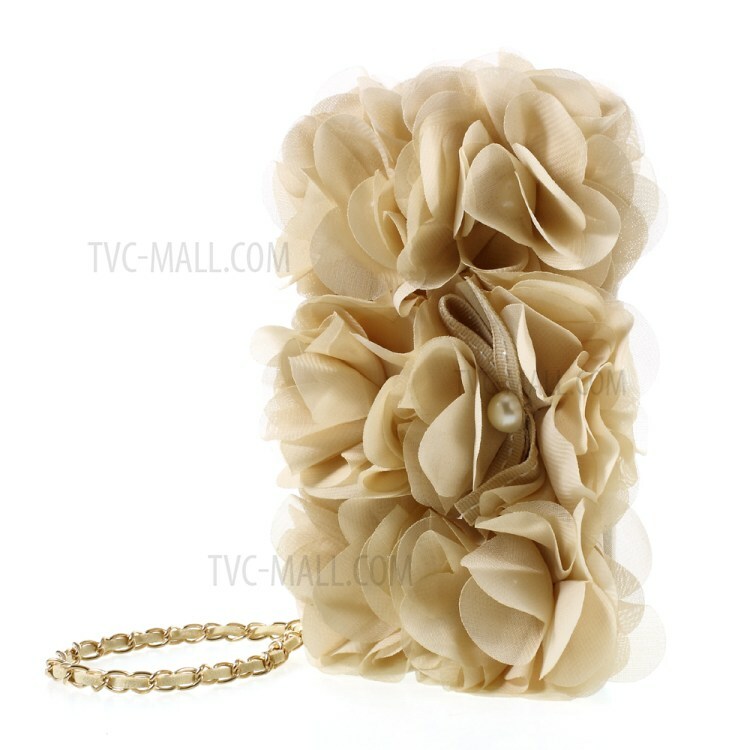 It is surely a great phone accessory as well as a fashion item to dress you up.